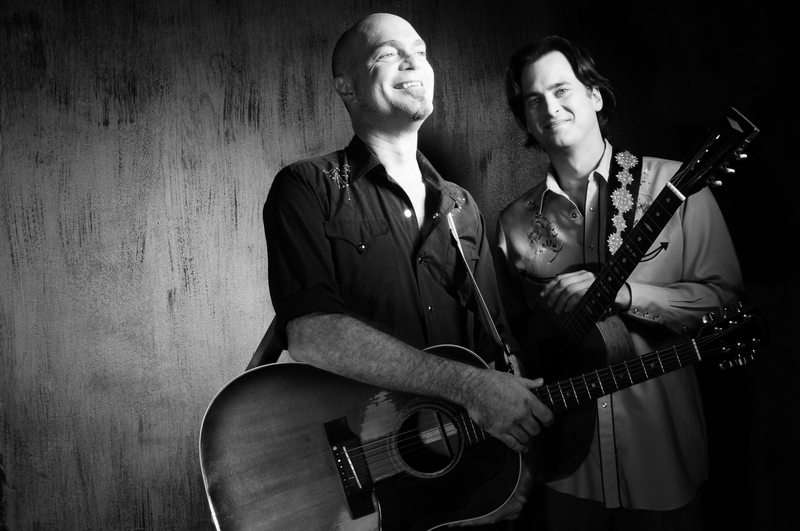 Eric Brace and Peter Cooper Discuss Their New Album, "Master Sessions." I hope you are all having a good Christmas / good holidays. Apologies for disturbing you all during the Christmas break, but I thought I would let you know that Part 2 of my Christmas Special is now online on Americana UK. I trust it will keep the Christmas spirit running high into the New Year. Rolling Stone and several other sources have reported that Don Van Vliet, the notoriously reclusive rock legend best known as Captain Beefheart has died. John (biscuits and gravy) Davy looks back over 2010 from his frozen croft on The Rock and asks has folk music gained any traction. New album from John Duffy, " duffy's cafe orchestra" . gypsy songs and tunes on bouzouki guitar waldzither, listen to track 1 on my music player.